The dark-eyed junco and other birds use leaf litter to hunt for prey to feed their broods in springtime, when insect populations are low and the need for food is high. 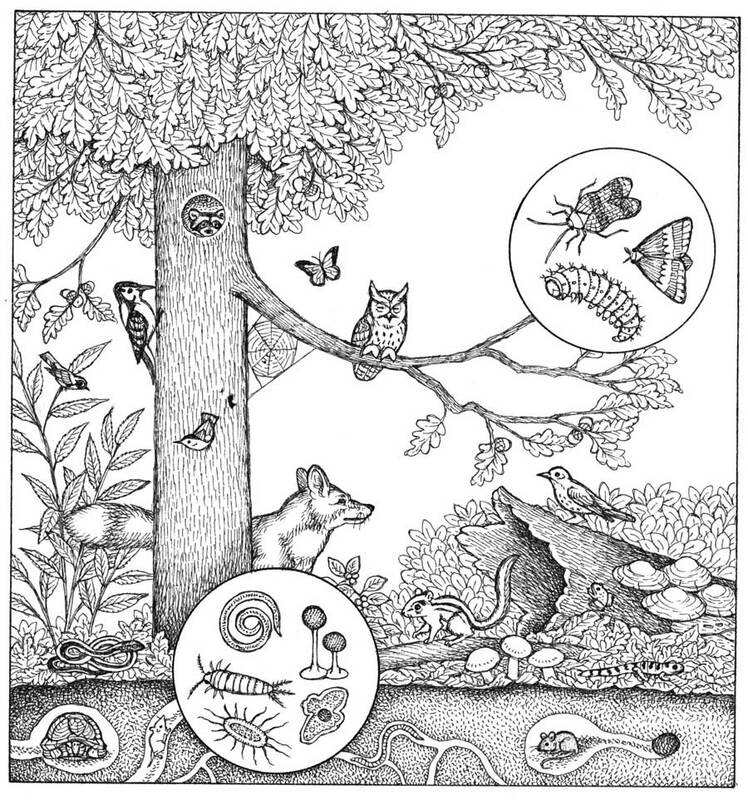 A whole host of creatures inhabit leaf litter, helping to keep the soil healthy and the cycle of life intact. For those of us who grew up reading Dr. Seuss’ children’s stories, who can forget the lovable elephant Horton, with his gigantic, sonar-like ears that pick up faint peeps coming from a tiny speck of dust? Turns out there’s an entire planet filled with people perched precariously on that dust speck, and Horton takes it upon himself to protect it from destruction. “A person’s a person, no matter how small,” he proclaims. 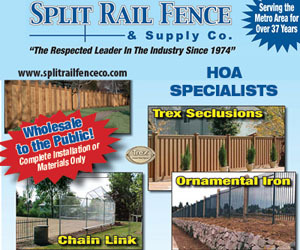 Well, that scenario isn’t far from the truth—and it exists in your own yard. 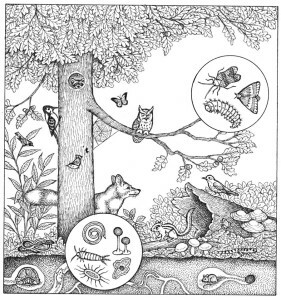 Every year after the leaves, twigs and other natural debris fall to the ground, a rich community of animals springs to life—weird, prehistoric-looking creatures with names like water bears, sow bugs, springtails and harvestmen. Some, like earthworms and slugs, chow down on the leaf litter. Others, like spiders and pseudoscorpions (think tiny lobsters), chow down on each other. Still others use the leaf layers for warmth during the cold winter months, emerging in springtime to begin the life cycle again. Not only does leaf litter create habitat for wildlife, it’s vital for our gardens and the overall environment. Caterpillars dine on foliage in the spring and summer and their nutrient-rich excrement mixes with leaf litter to provide habitats for countless critters. 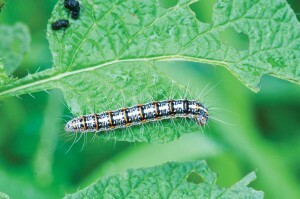 The process begins as caterpillars and other insects dine on foliage in the spring and summer months. Their nutrient-rich excrement, called insect frass, drops to the ground, mixing with leaf litter and other natural debris in the fall. Moisture becomes trapped in the layers, creating the perfect habitat for worms, snails, centipedes, spiders, mites and a host of microscopic animals. The invertebrates shred and eat the debris, making it easier for bacteria and fungi to decompose the matter into rich humus. 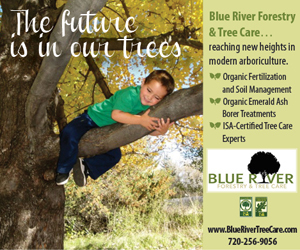 Nutrients such as nitrogen, calcium and sulfur are recycled into the soil and eventually used as food by trees, shrubs and other plants. The cycle creates, in effect, nature’s home-made fertilizer. New plants sprout from the enriched soil, which, depending on the ecosystem, can take hundreds to thousands of years to produce, says Denver-based ecologist Susan Sherrod with Biohabitats. Bumblebee queens are known to hibernate under the warm, moist layers. In spring, after they awaken, they forage on the early blossoms of dandelions, pussytoes and wild strawberry. Back under the leaf litter, they form a mound of pollen and wax before laying their eggs. Then they build waxy pots and fill them with nectar and create pollen balls, often called beebread. The stored food allows sustenance for the queen while she broods on her eggs, and for her eyeless, legless larvae upon emergence. Some butterfly and moth species also take advantage of fallen leaves, including the brown elfin and nais metalmark butterflies. Certain caterpillars, too, snuggle in rolled-up leaves. 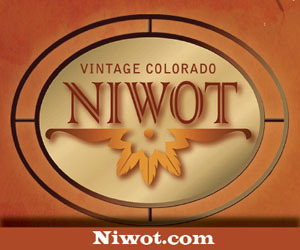 The pretty Colorado hairstreak butterfly lays eggs on gambel oak leaves in late summer, where the eggs overwinter on the fallen leaves until spring. The western banded skipper lays eggs on the ground near asters and thistles, while the Aphrodite fritillary lays them on the ground near violets. The fallen leaves provide protection for their eggs and caterpillars through winter. Some insects even seek out pine needles. The pine white butterfly, for example, lays her eggs on the needles of ponderosa pine, Douglas fir and other conifers. Later, the larvae eat the needles. Then there’s daddy longlegs, called harvestmen because they feed on both live and dead matter. Long-legged harvestmen live in the loose outer layers. Short-legged ones hide deeper in the leaves. Water bears are microscopic critters that feed on algae, bacteria, nematodes and organic detritus. Water bears need to maintain a film of water around their bodies at all times. Otherwise, they shrivel up and remain alive and motionless until they again have access to water. But the most plentiful of them all are the mites and springtails—minuscule critters found in leaf litter all over the world. They occur in such numbers that it’s mind-boggling, Catley says. 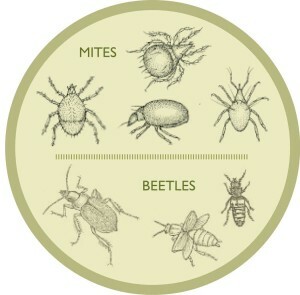 Several hundred thousand mites, for example, can exist in a square meter of soil. 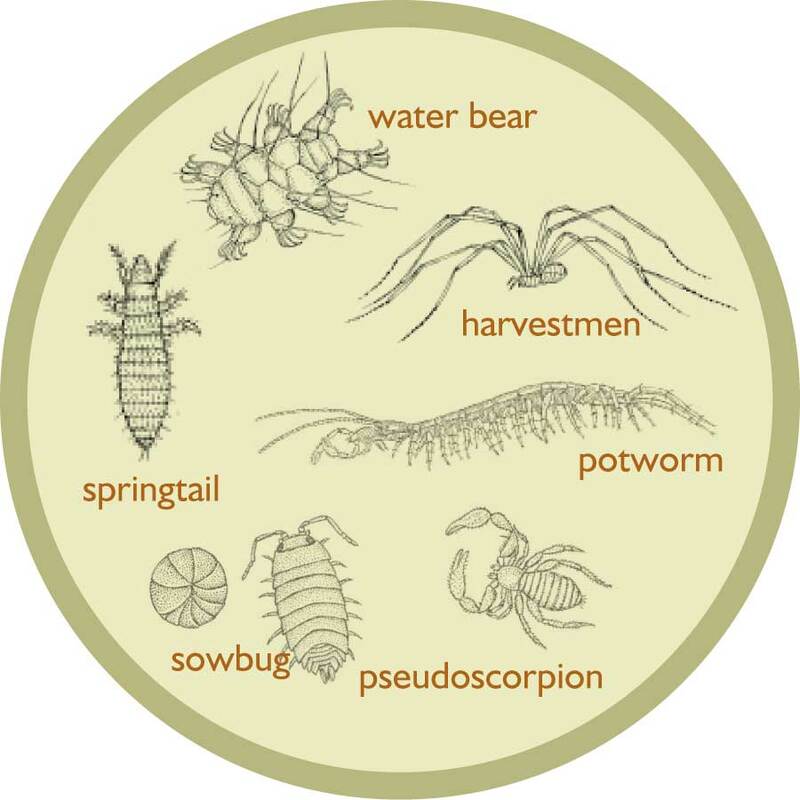 Mites and springtails are rock stars when it comes to breaking down detritus and turning it into nutrient-rich humus. 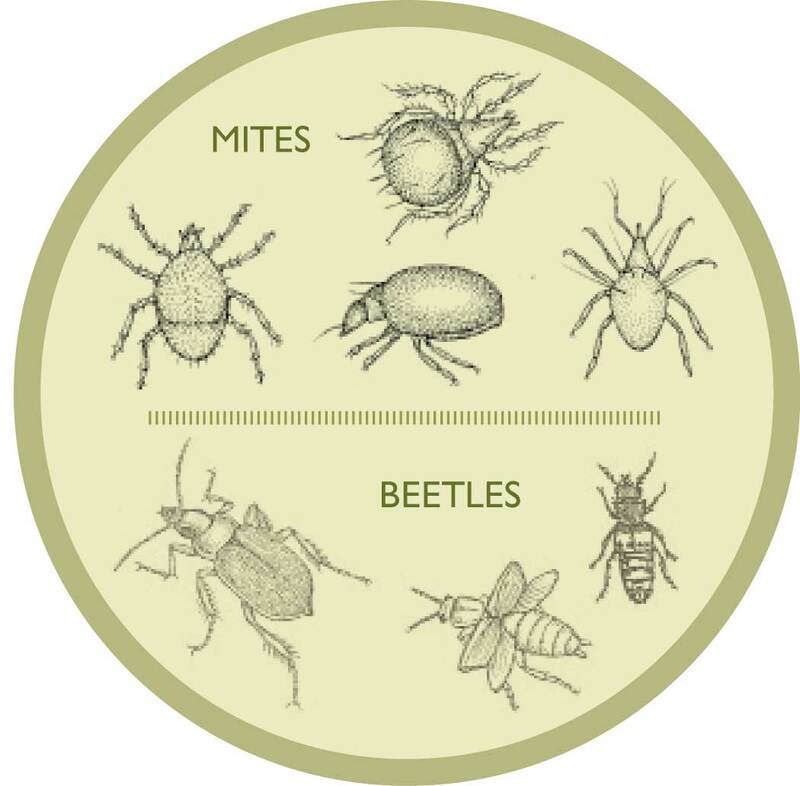 Mites and springtails feed mostly on bacteria and fungi growing on leaf litter, says Timothy Seasted, professor of ecology and evolutionary biology at the University of Colorado. “Think of scraping the icing off of an Oreo cookie. They like the filling.” Each time they do this, new bacteria and fungi grow and eat away at the surface of the debris, resulting in decay. For those who let fallen leaves linger, the first creatures they’ll observe hanging around leaf piles are the birds in springtime. That’s because they feed their young a hodgepodge of insects rather than berries, seeds and nuts. The leaf litter provides a virtual buffet for avian parents during a time when insect populations are low and the need is high. Birds such as robins, woodpeckers and a variety of sparrows hunt for food in the litter. It’s fun to watch different sparrows—spotted towhees, dark-eyed juncos, fox sparrows and chipping sparrows—pick through the leaves by scratching, hopping backward and then repeating the process until they discover a wiggly treat. 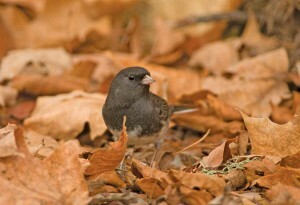 Small birds and other animals, like mice, also use leaf litter for hiding places. Though leaf litter may harbor garden pests, it also provides habitat for animals that keep pests under control. Damsel bugs, for example, overwinter as adults in the fallen leaves. They’re voracious predators of aphids, true bugs, spider mites and small caterpillars. “The biota that process leaf litter also inhabit the underlying soil,” Sherrod says, “keeping it aerated with their burrowing and tunneling activities, and mixing high-nutrient surface soils with deeper layers.” Leaf litter also serves as effective mulch that helps retain soil moisture, prevent erosion and keep weeds at bay. Rather than raking all the leaves from your yard this fall, consider keeping some around for these critters. If you think it looks too messy, move the leaves beneath a tree or under some bushes. The layer should be about 4 to 8 inches deep to provide good cover for the shredders and decomposers. And don’t forget to keep some pine needles, too, which work great for suppressing weeds and lining walking paths. A fun outdoor activity for kids, Seasted suggests, is to place a handful of leaf litter on a screen. Carefully place the screen over a pan of water so that no leaf litter accidentally falls into the water. Then shine a lamp on the litter. Critters will jump into the water, and it’s possible to see them floating on the surface. Once you actually witness this microscopic life in nature’s “mess,” then perhaps Horton the elephant’s mission to save that tiny dust speck won’t seem so crazy after all.